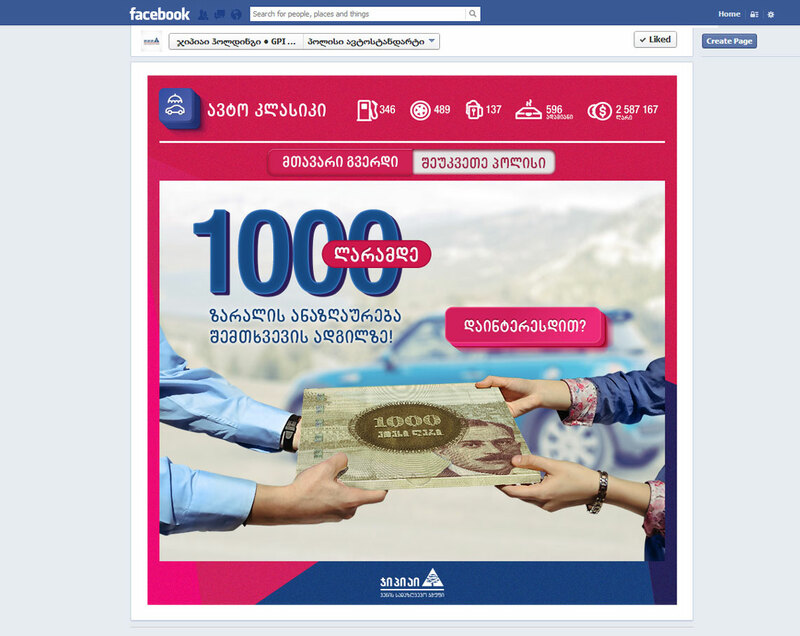 Insurance company GPI Holding wanted to promote new feature of casco insurance - up to 1000 Gel reimbursement directly on place of accident. 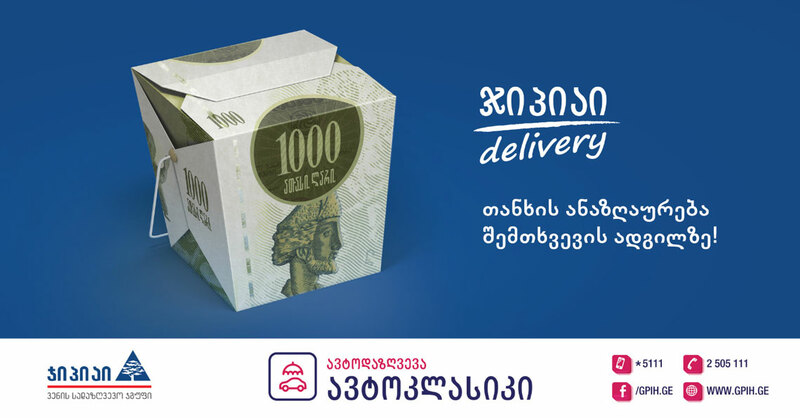 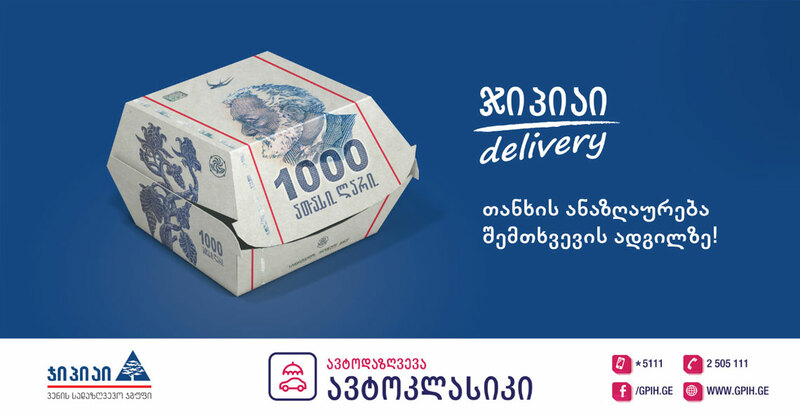 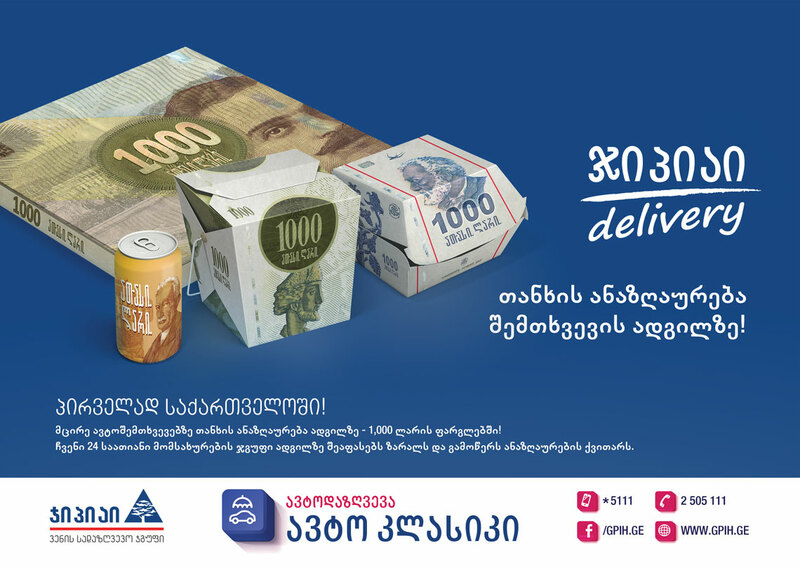 For showing the simplicity, speed and convenience of this feature, we named it GPI Delivery and crafted the main visuals of the campaign as fast food but with Georgian Gel banknotes. 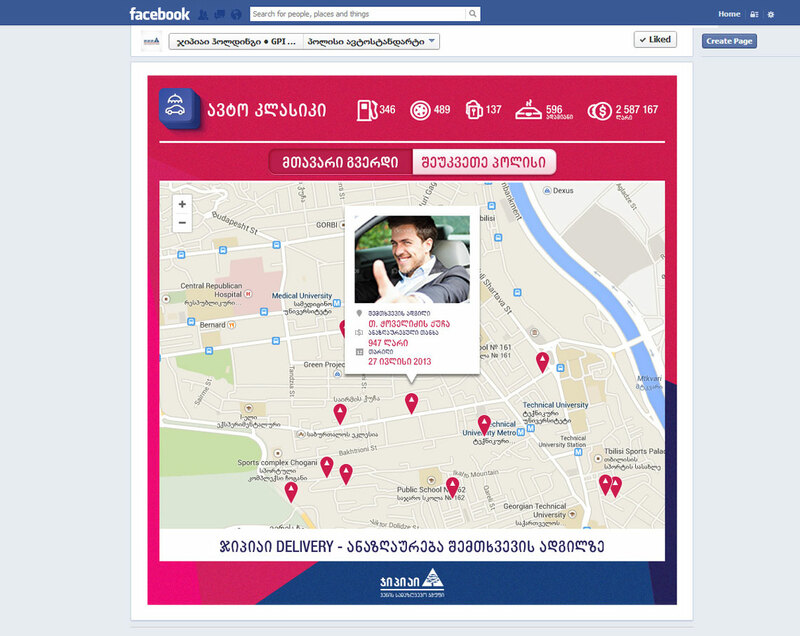 We also created a landing page, which showed in real time how many people got delivery.